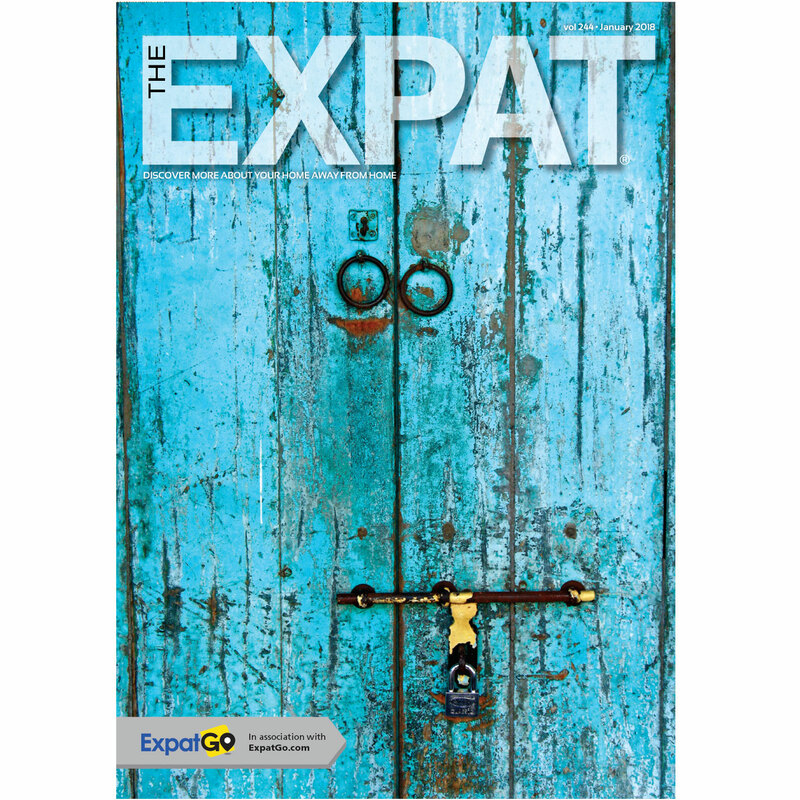 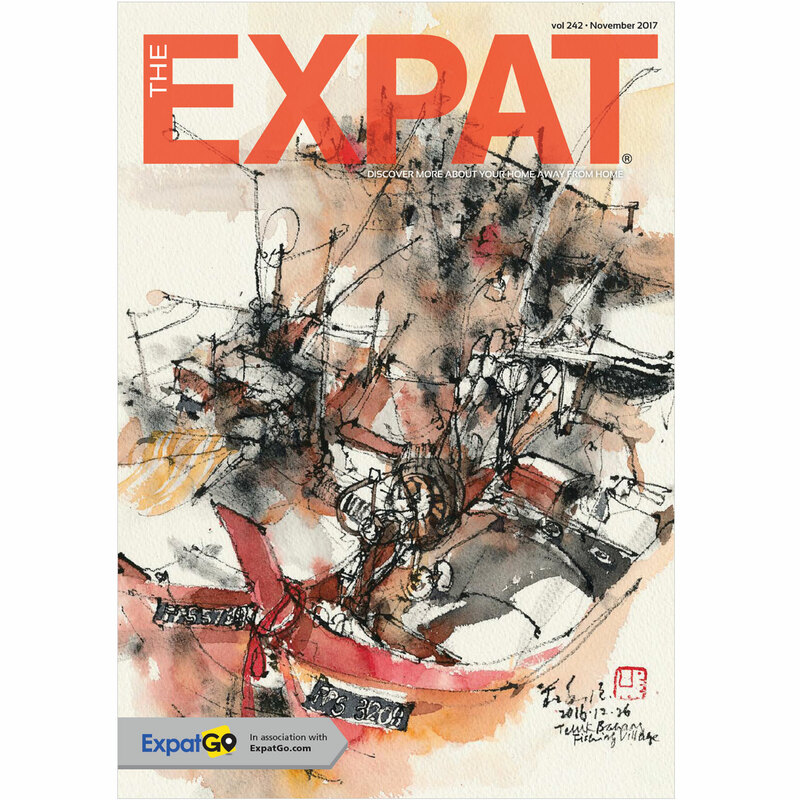 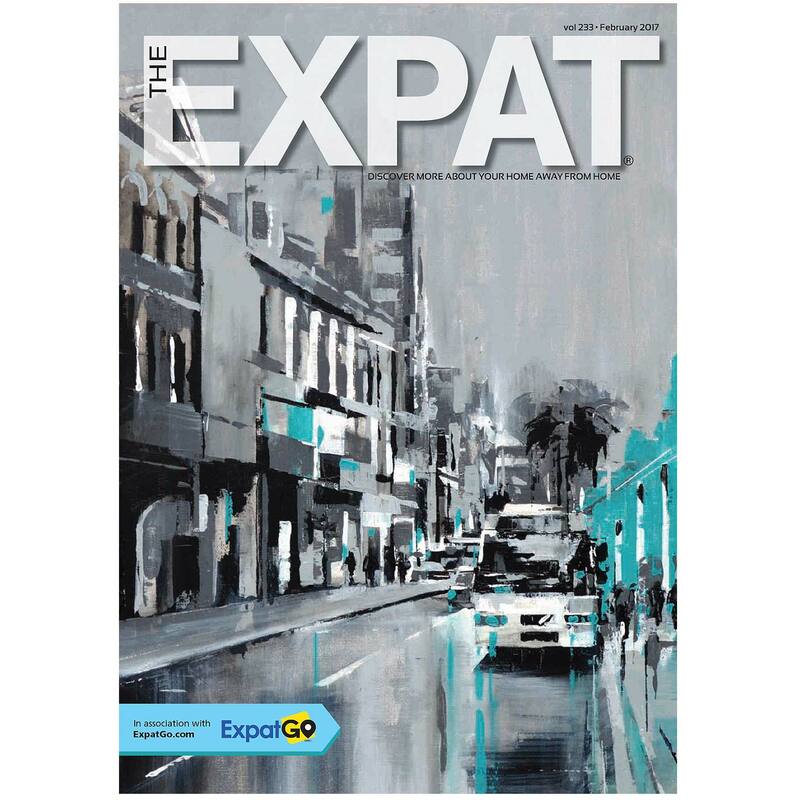 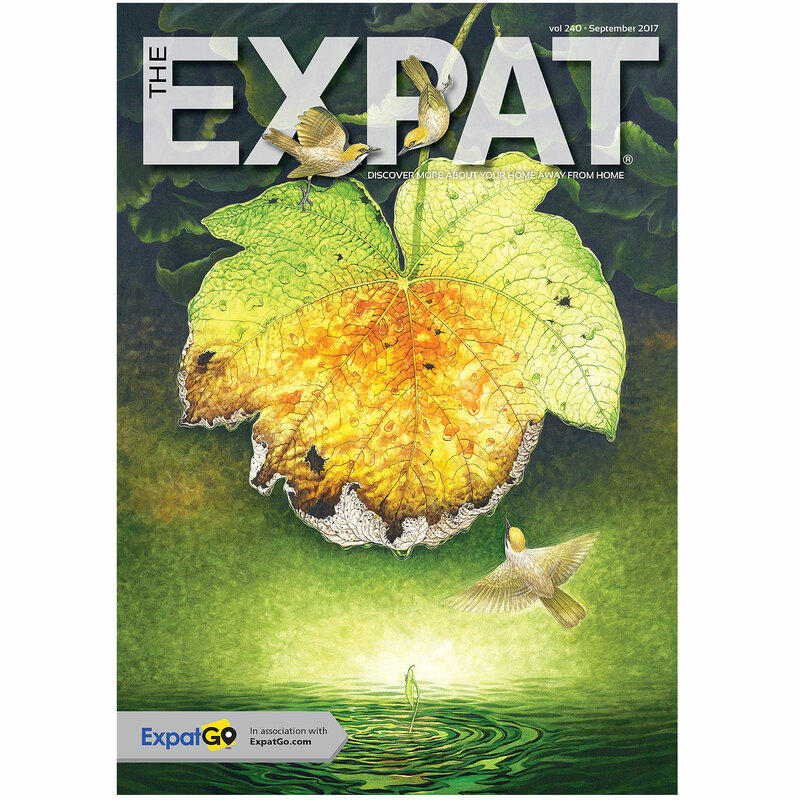 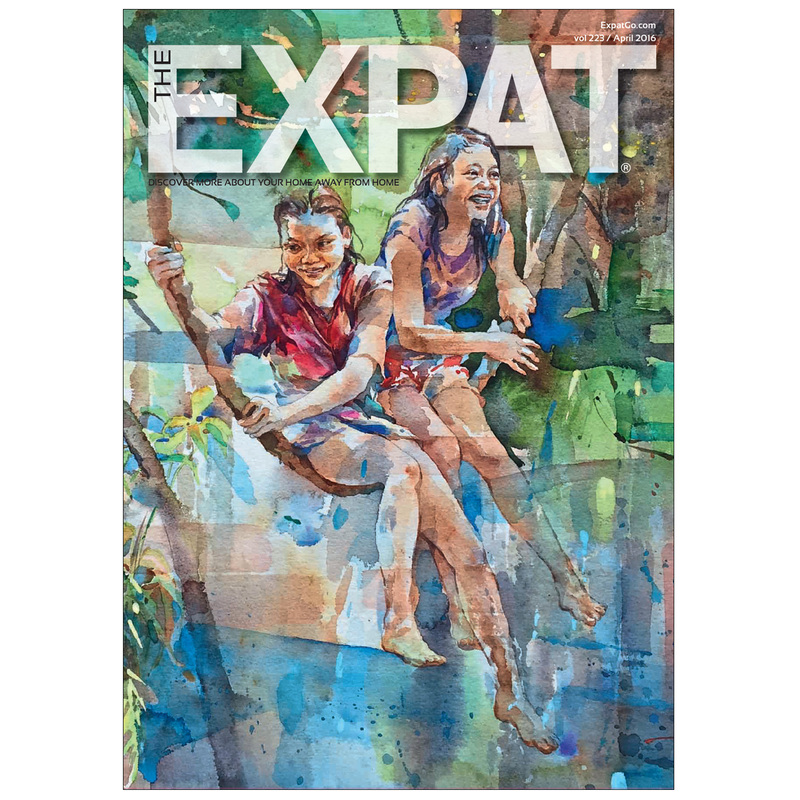 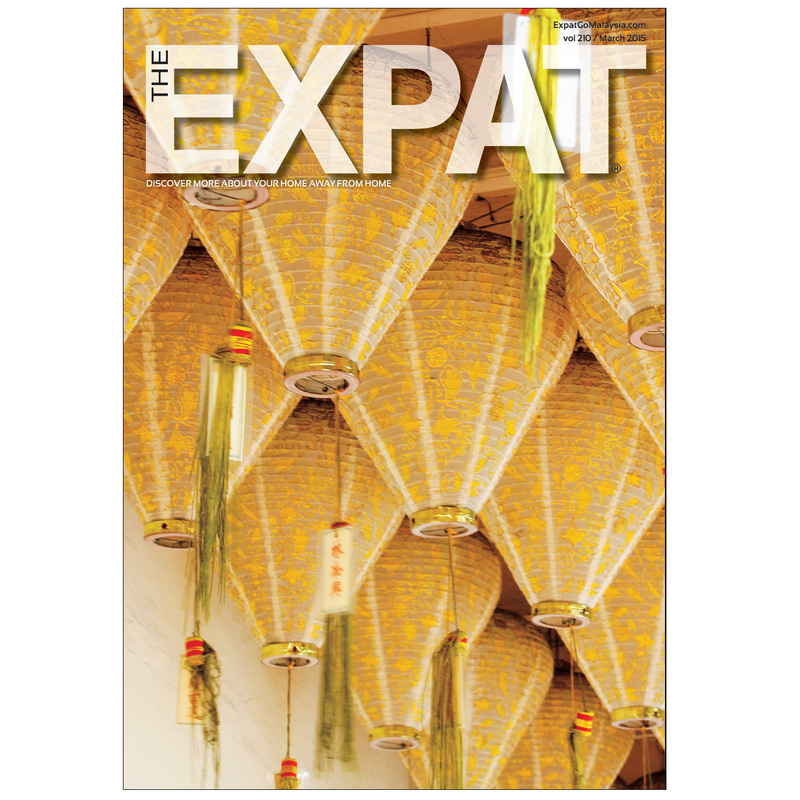 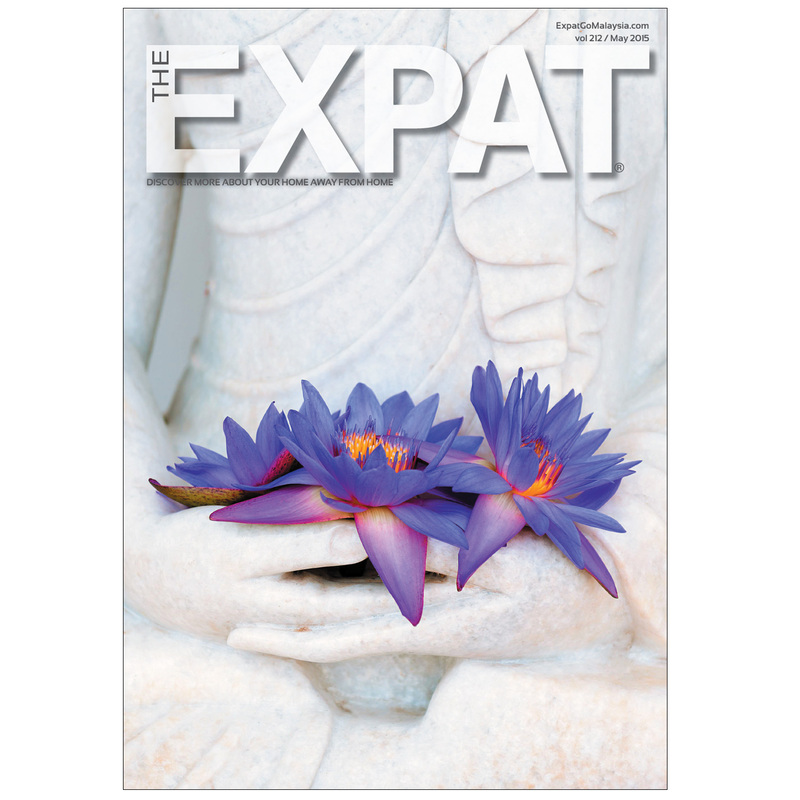 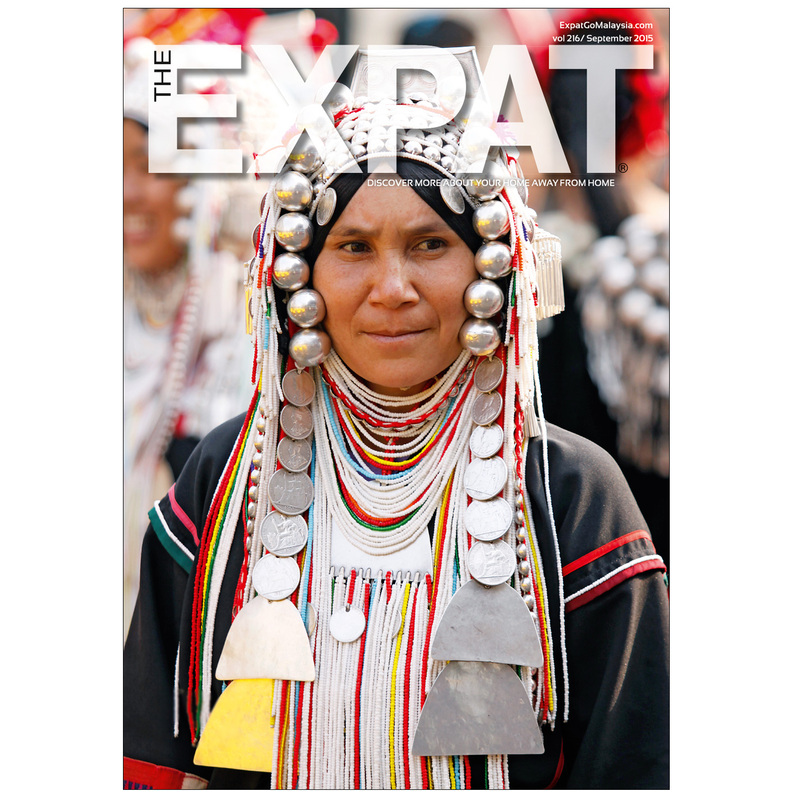 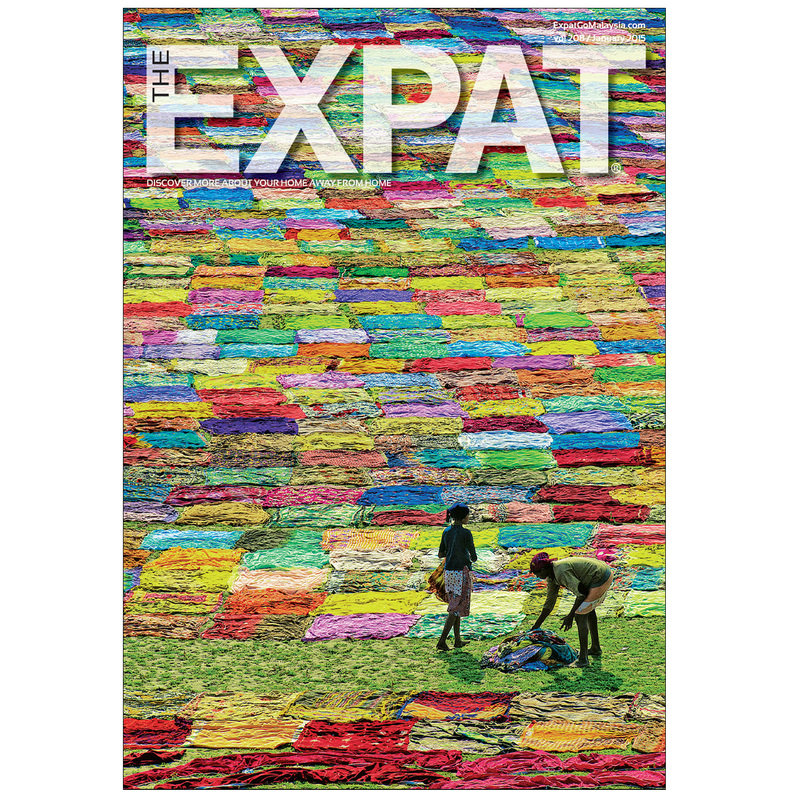 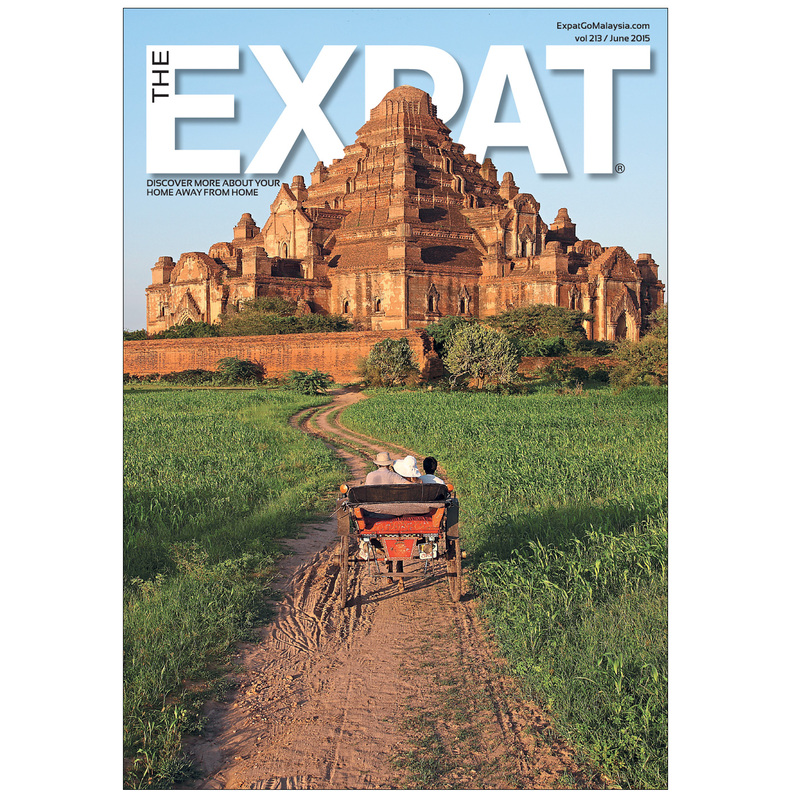 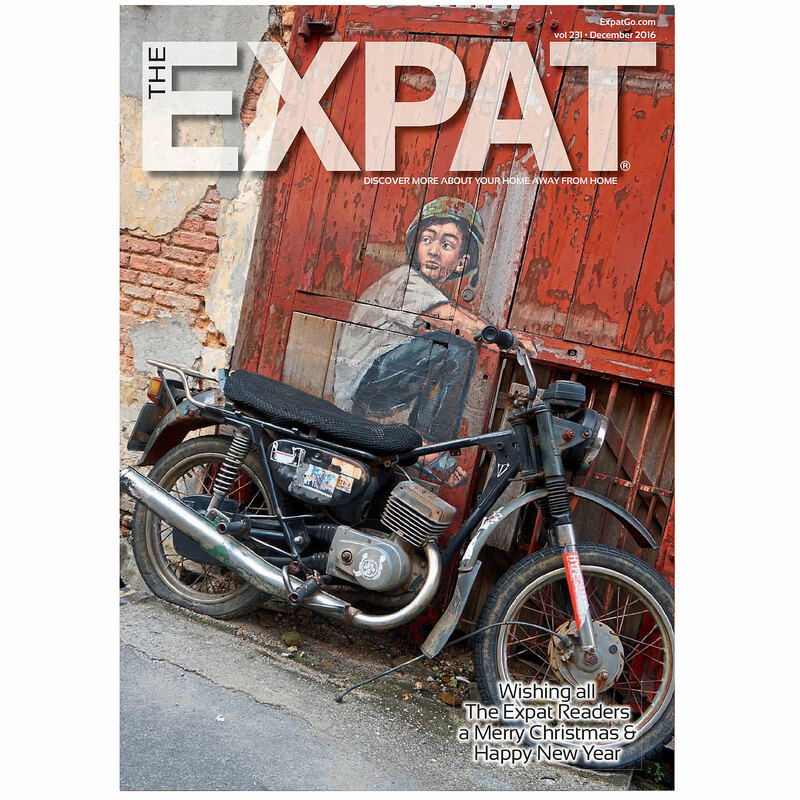 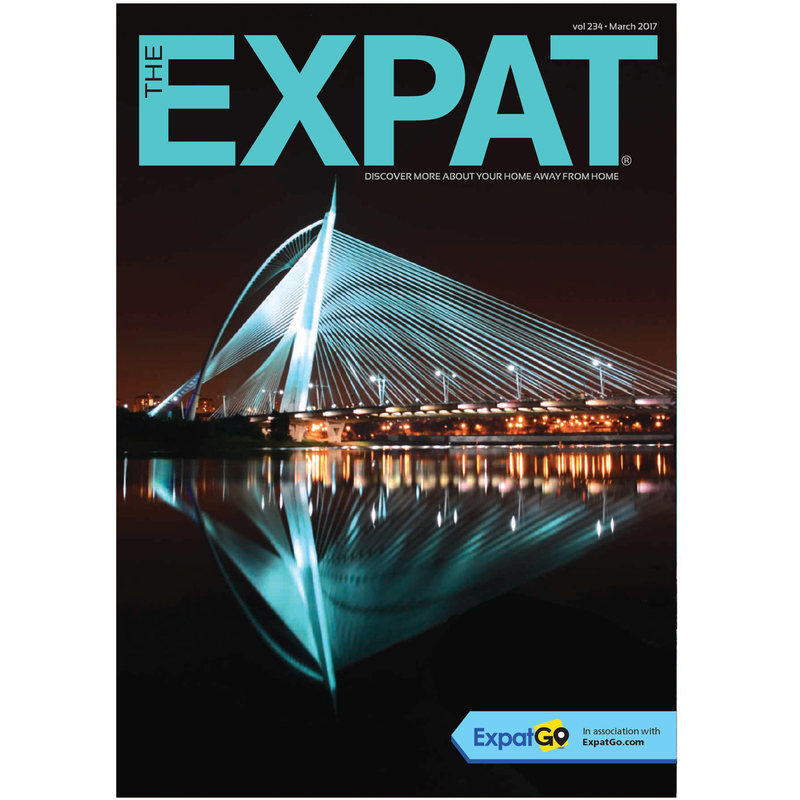 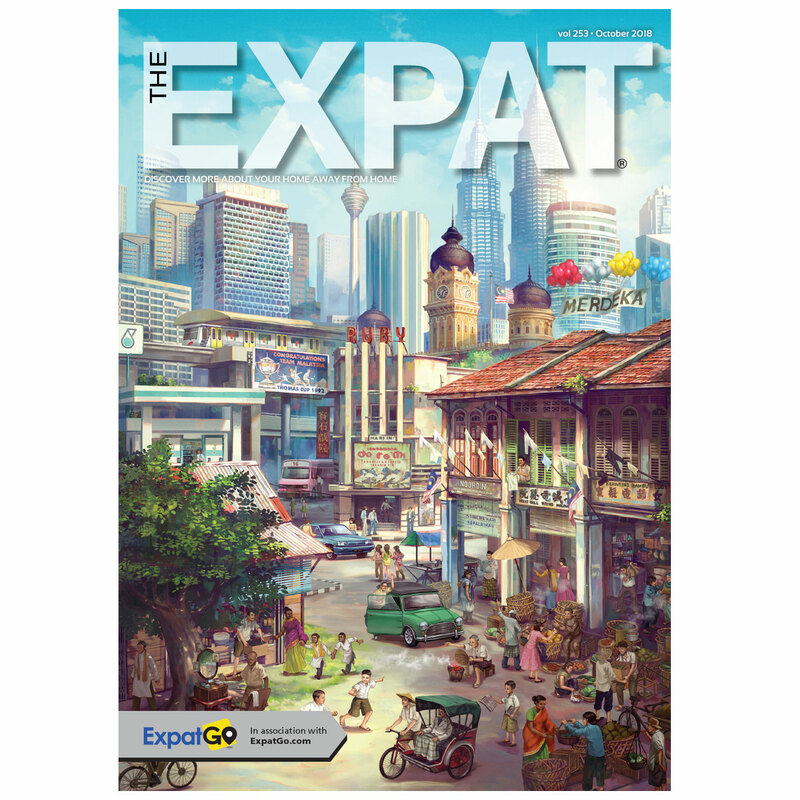 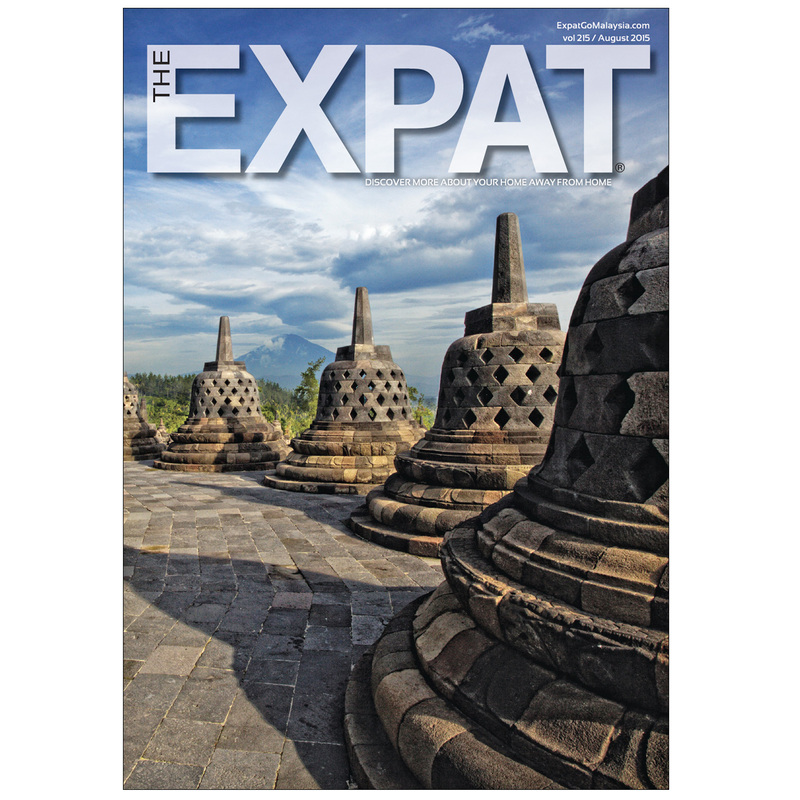 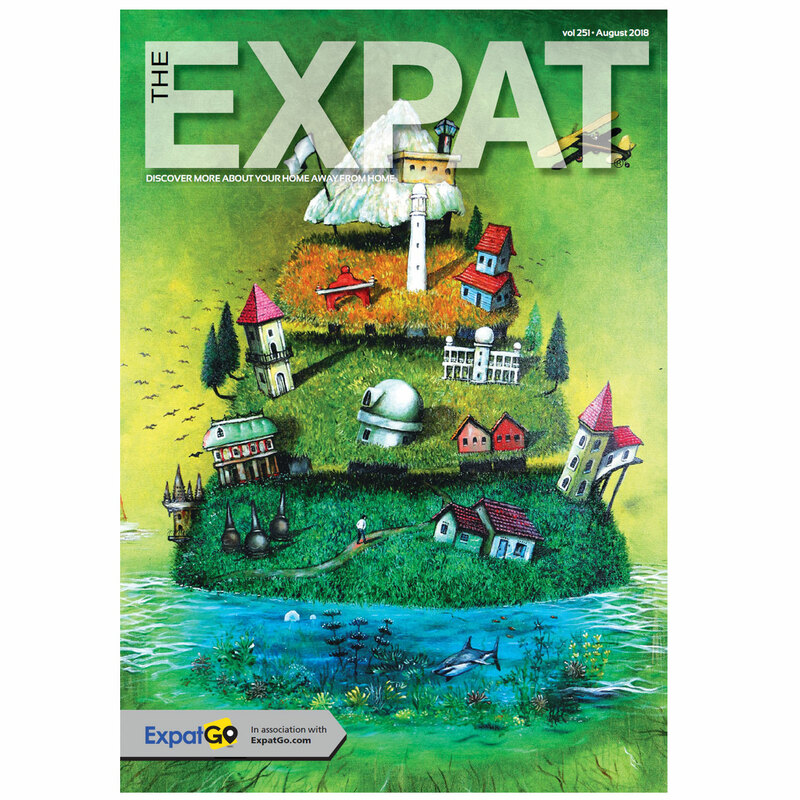 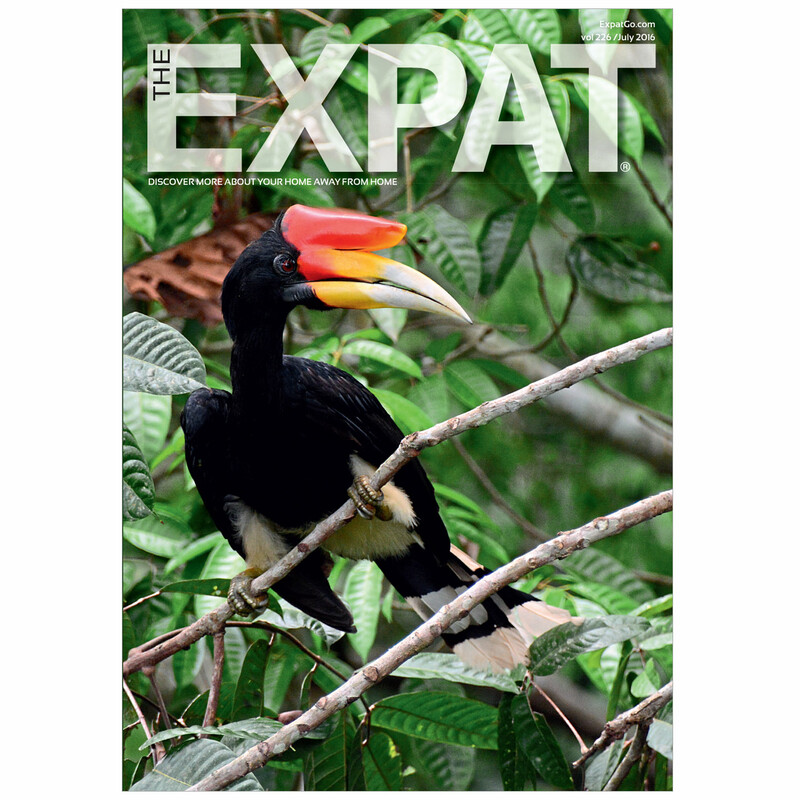 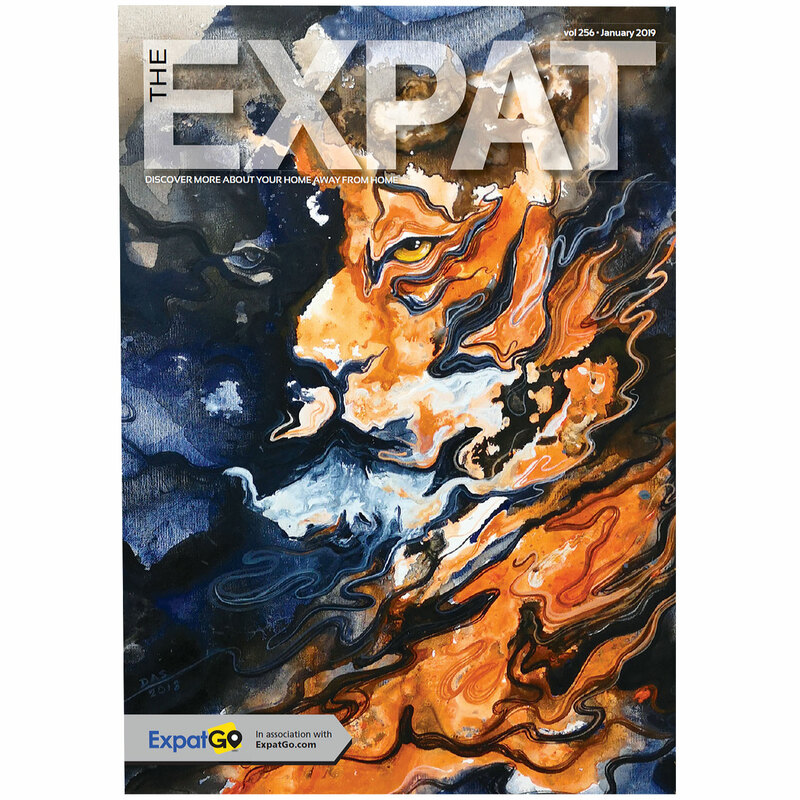 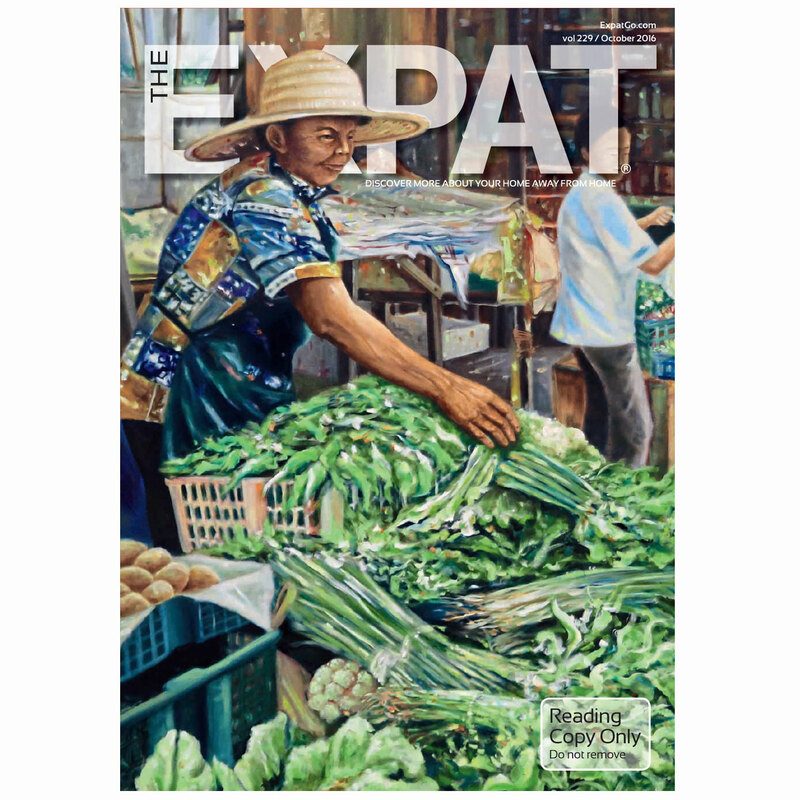 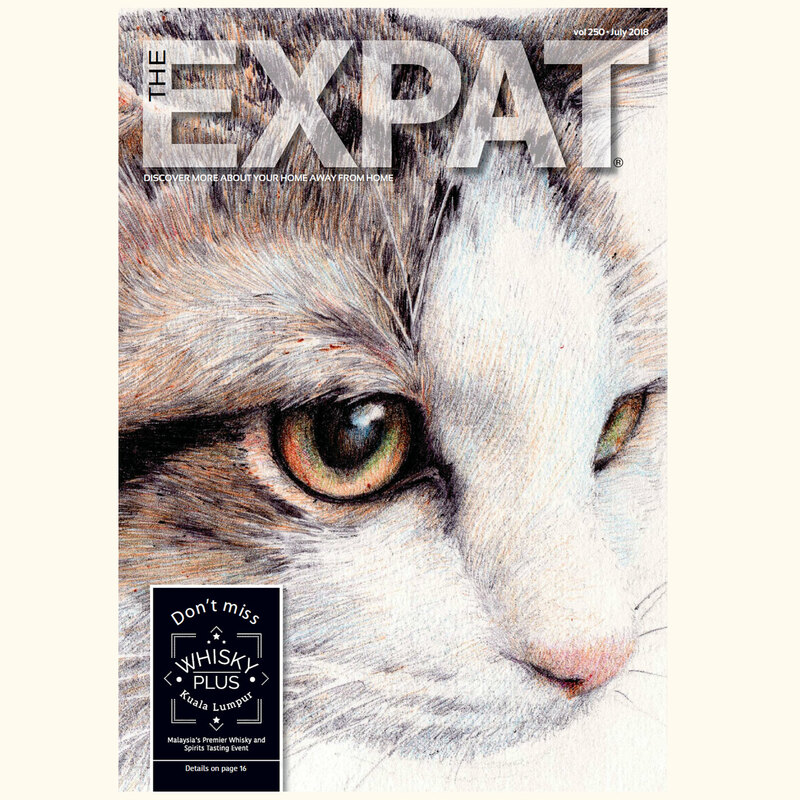 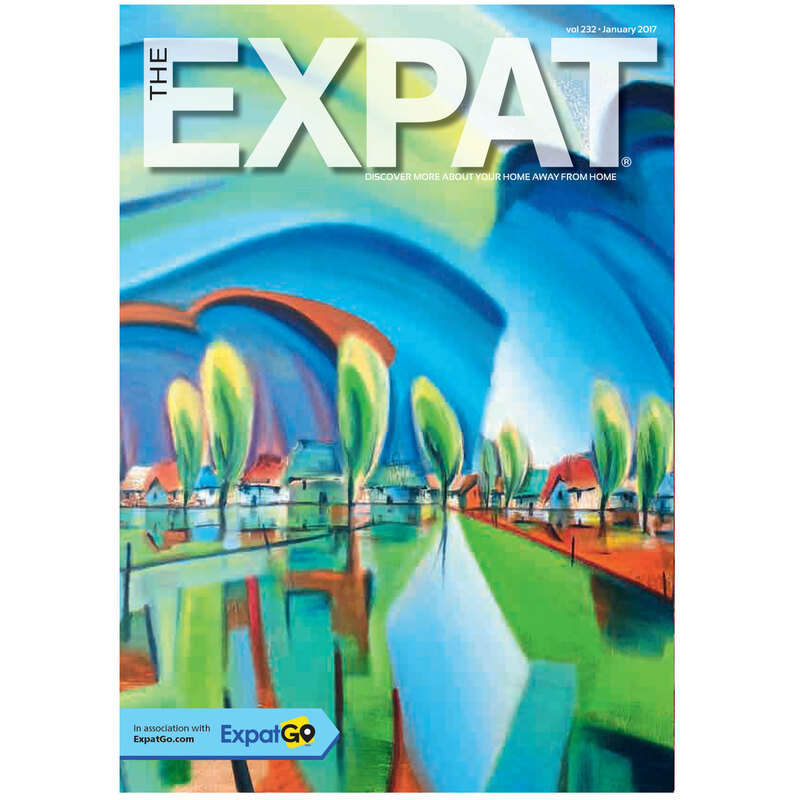 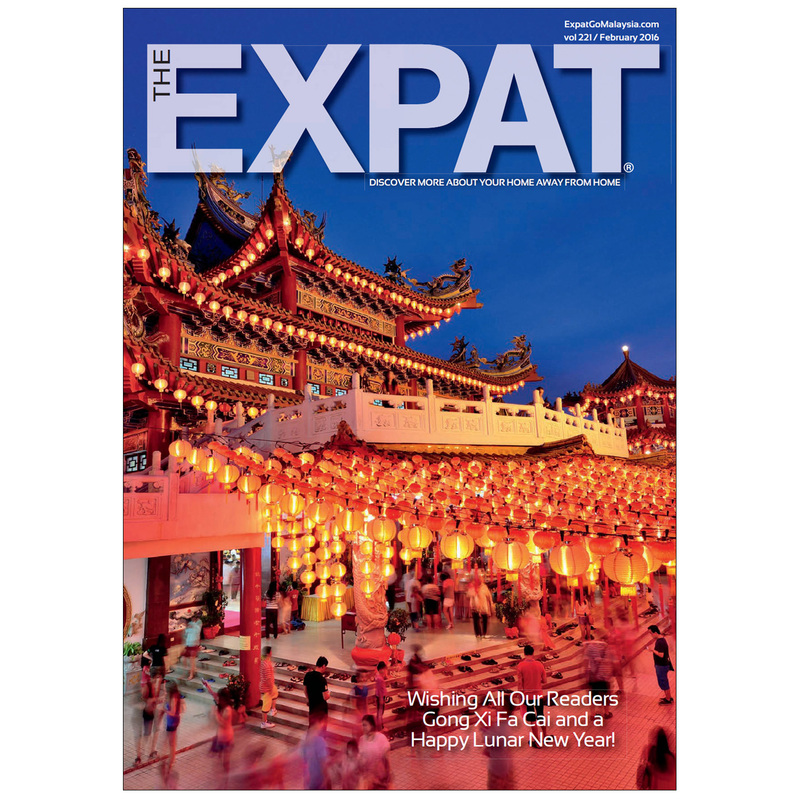 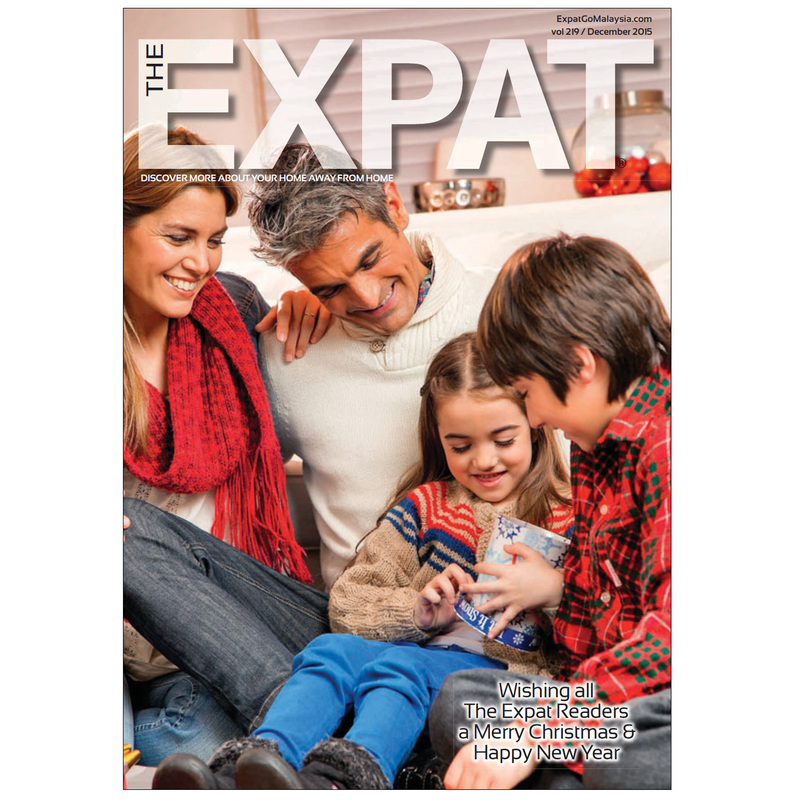 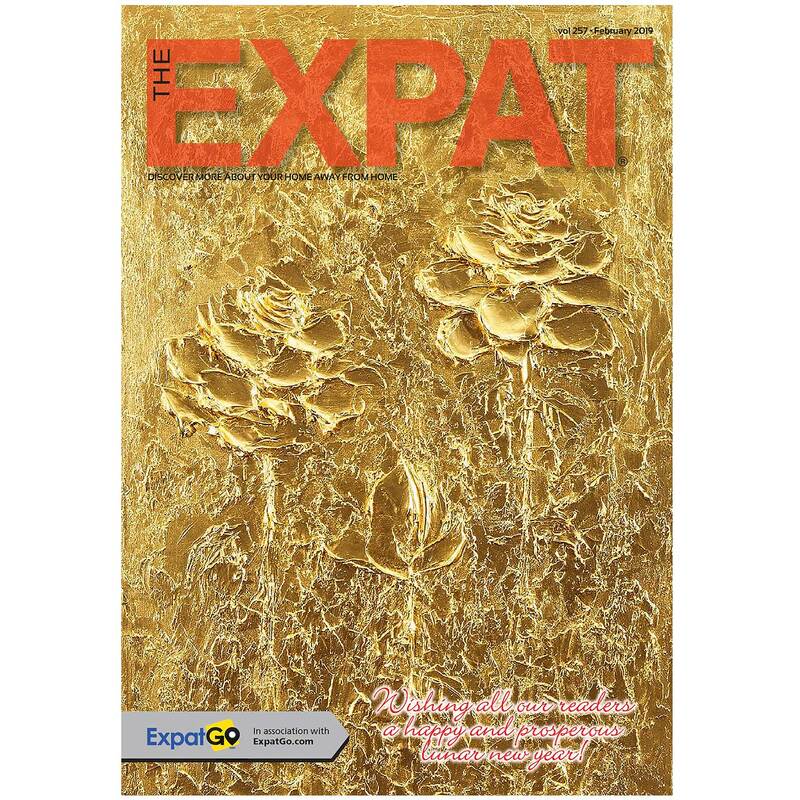 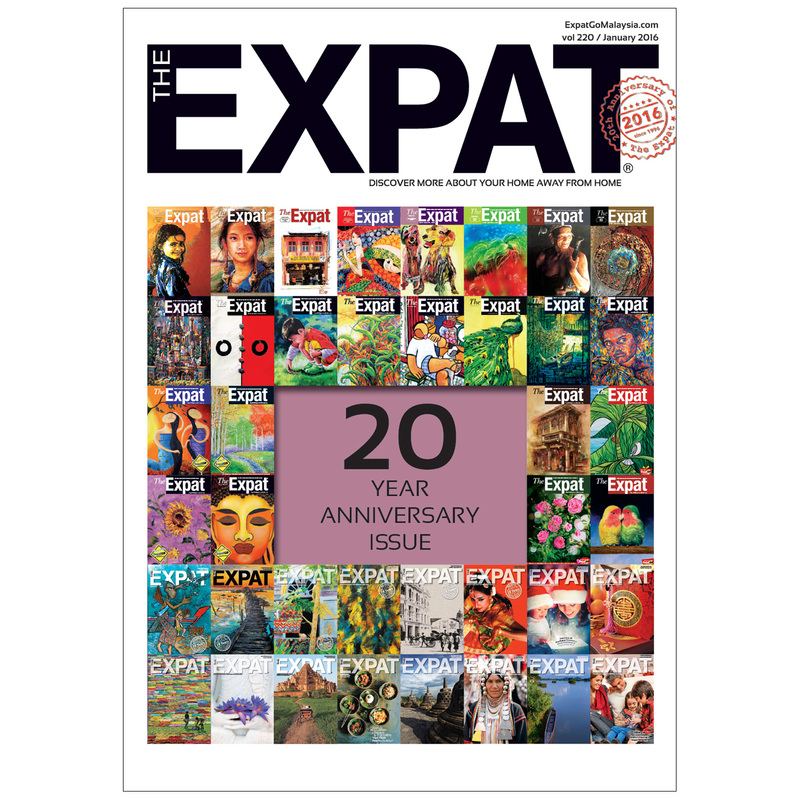 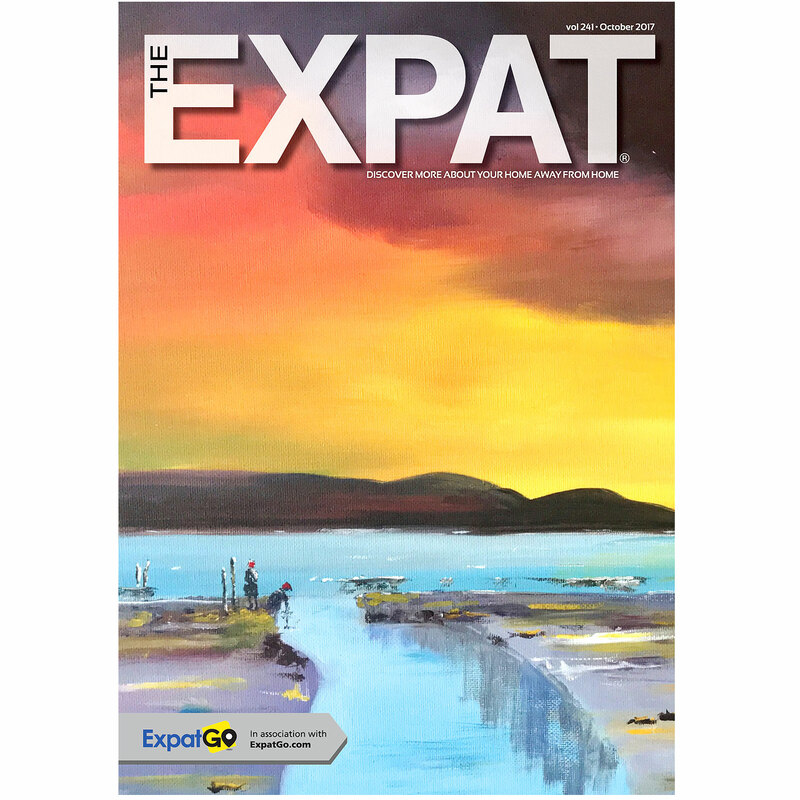 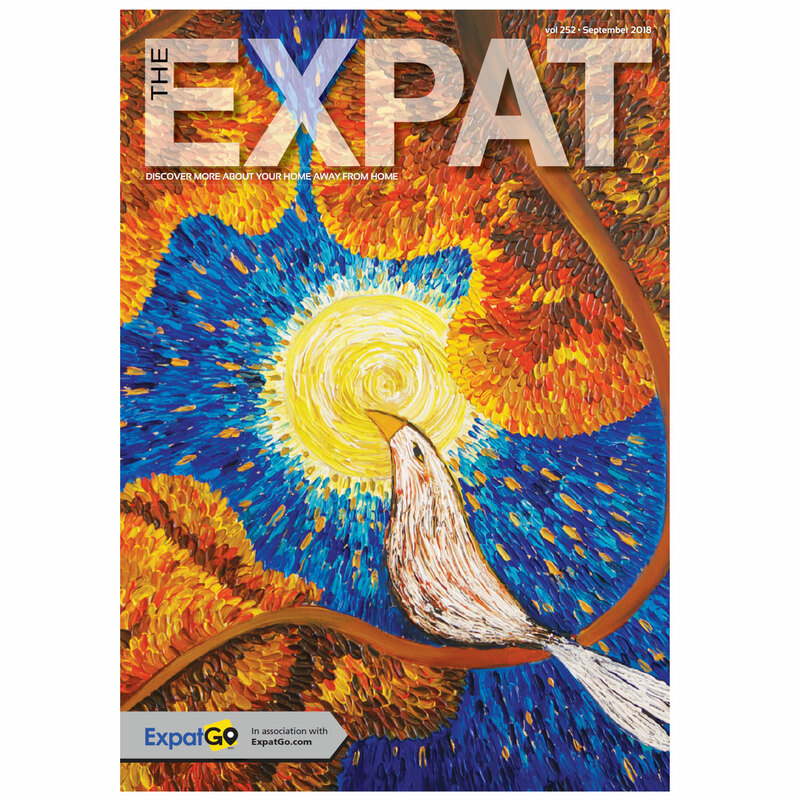 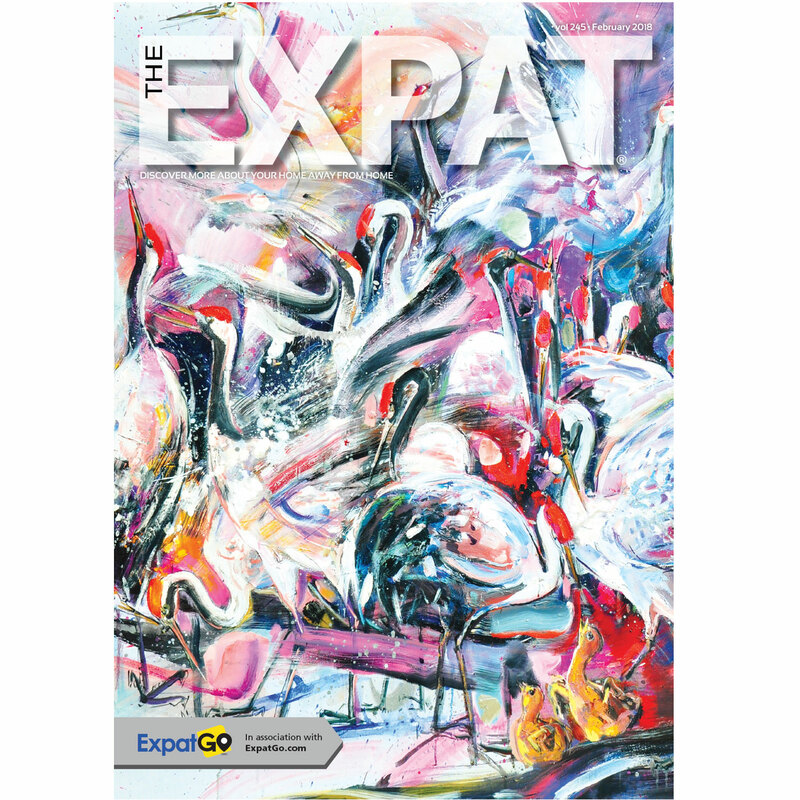 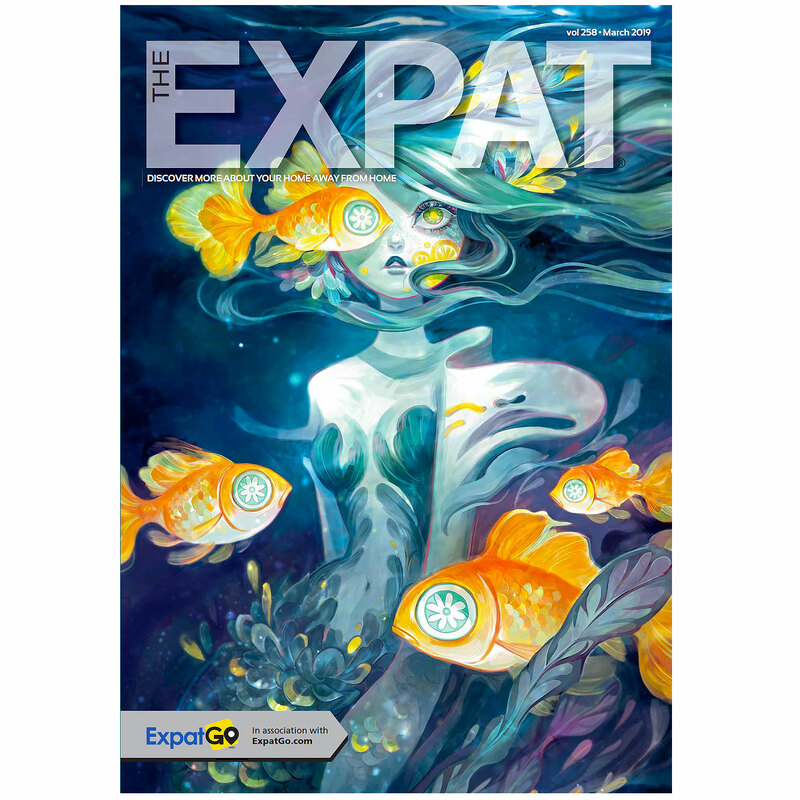 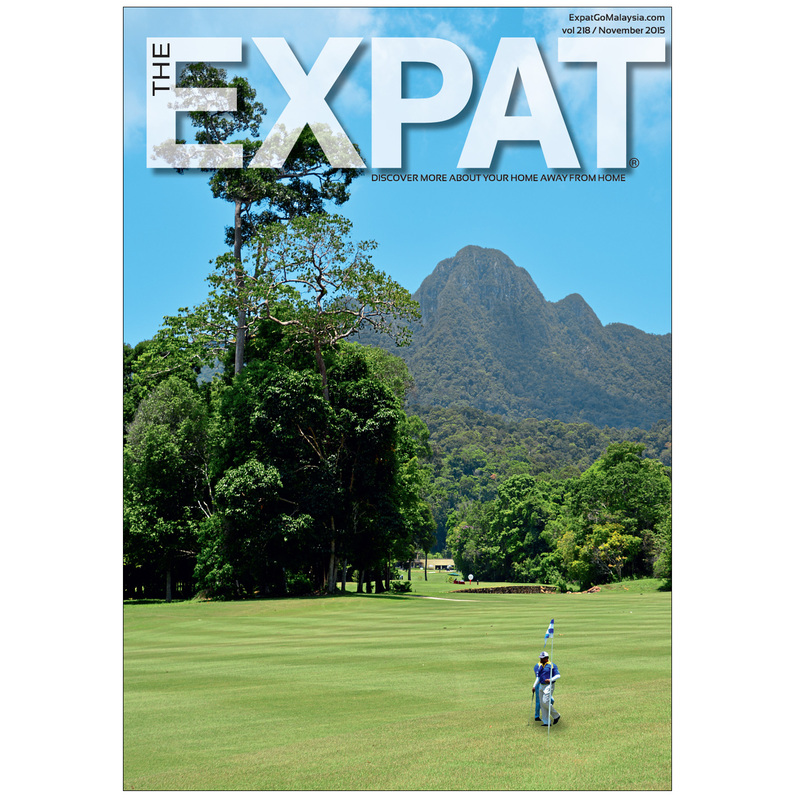 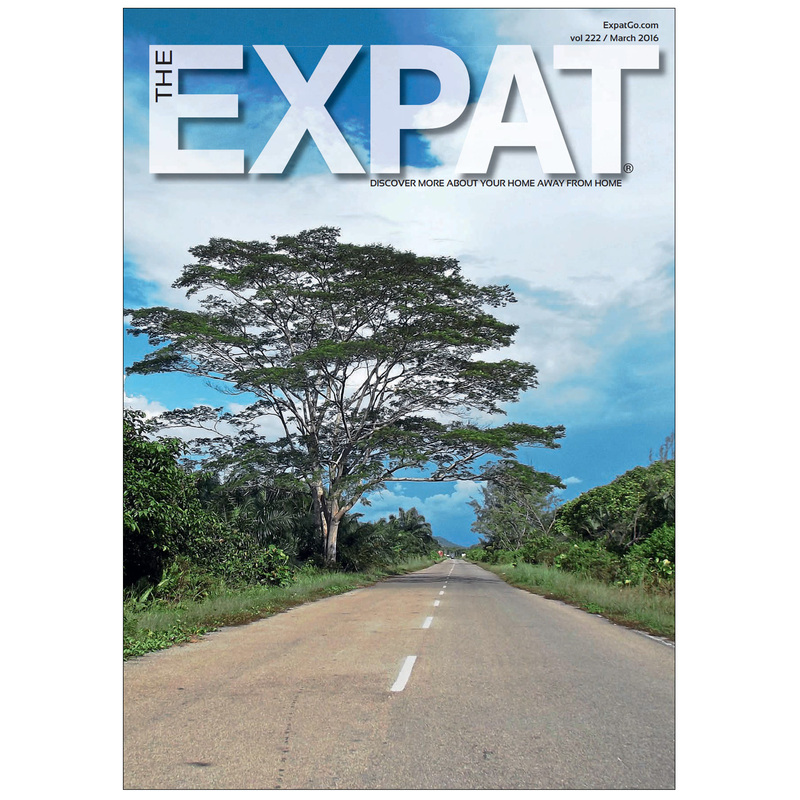 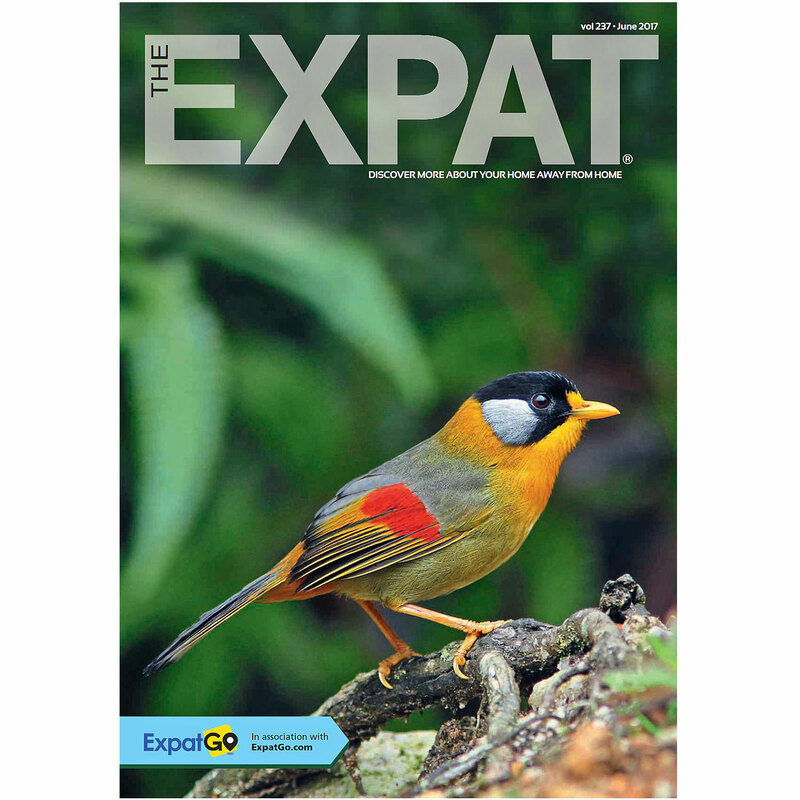 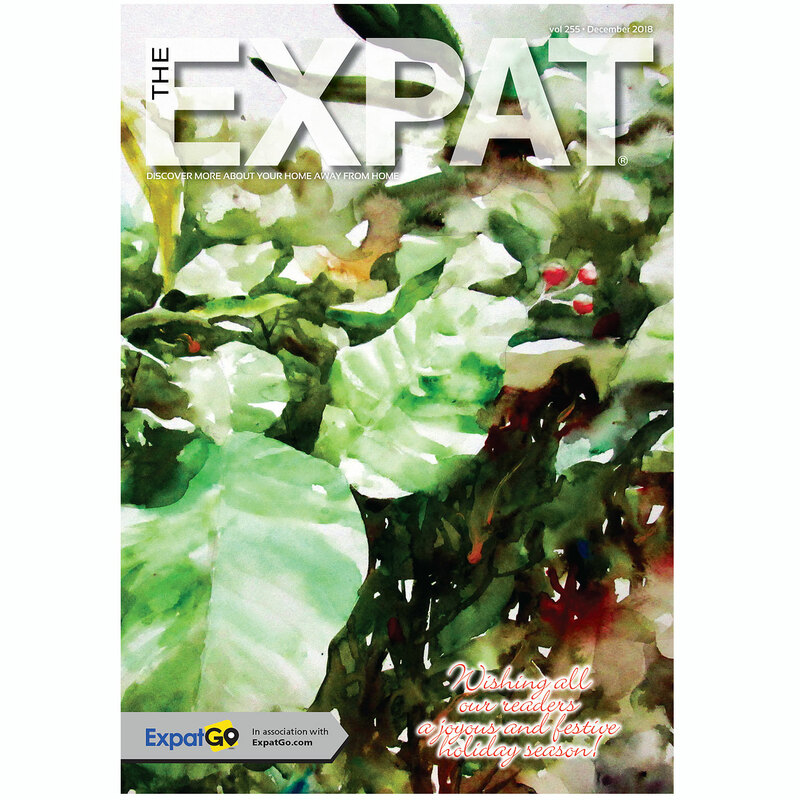 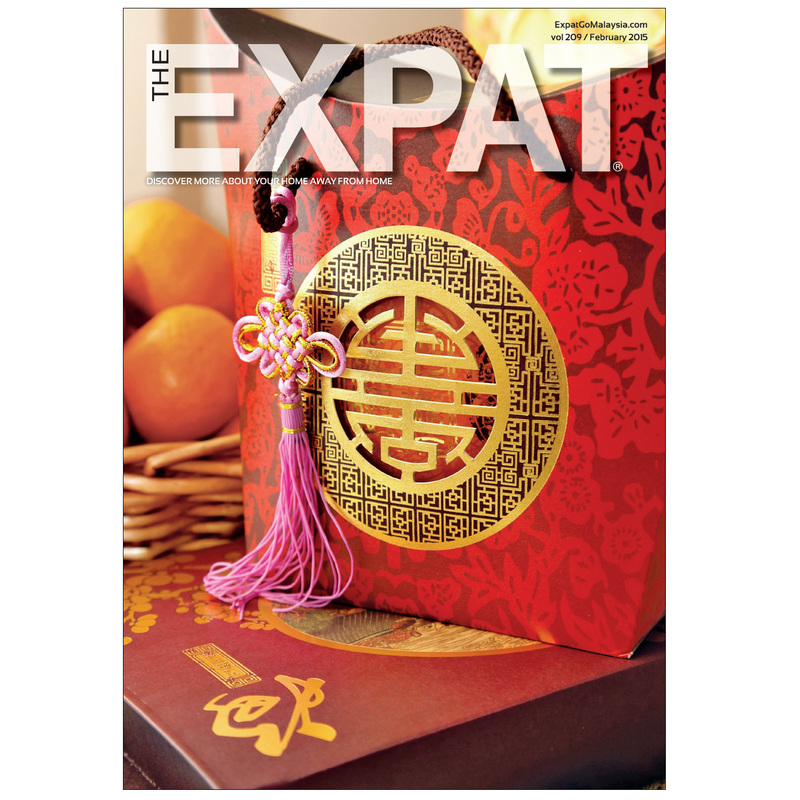 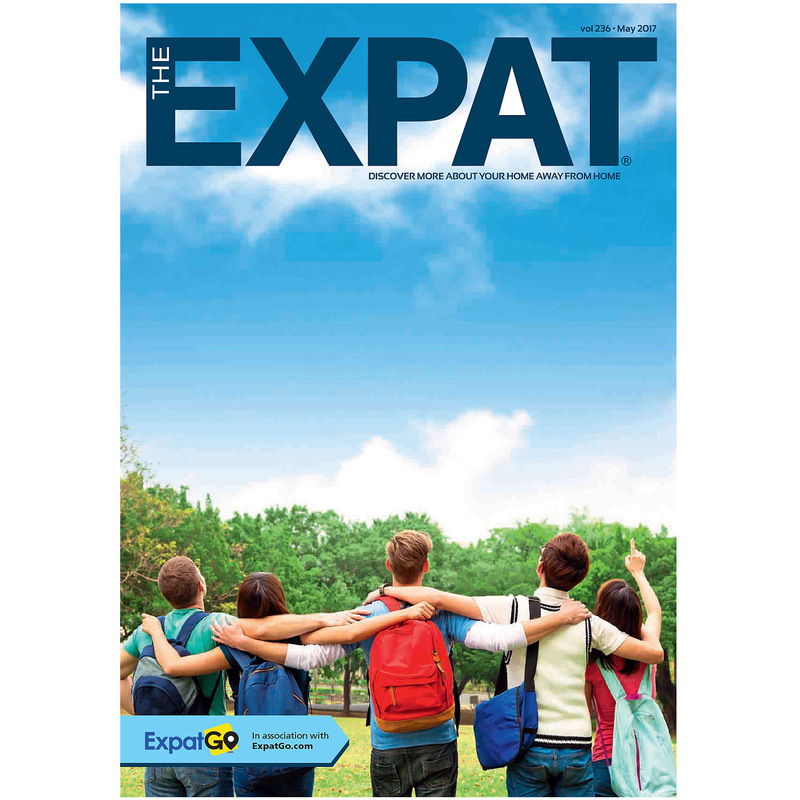 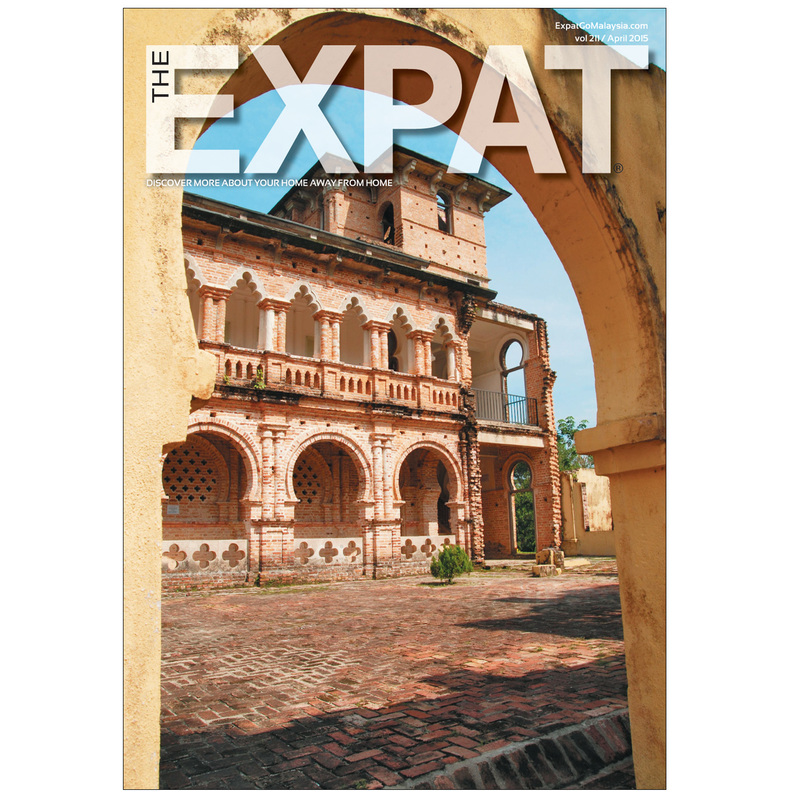 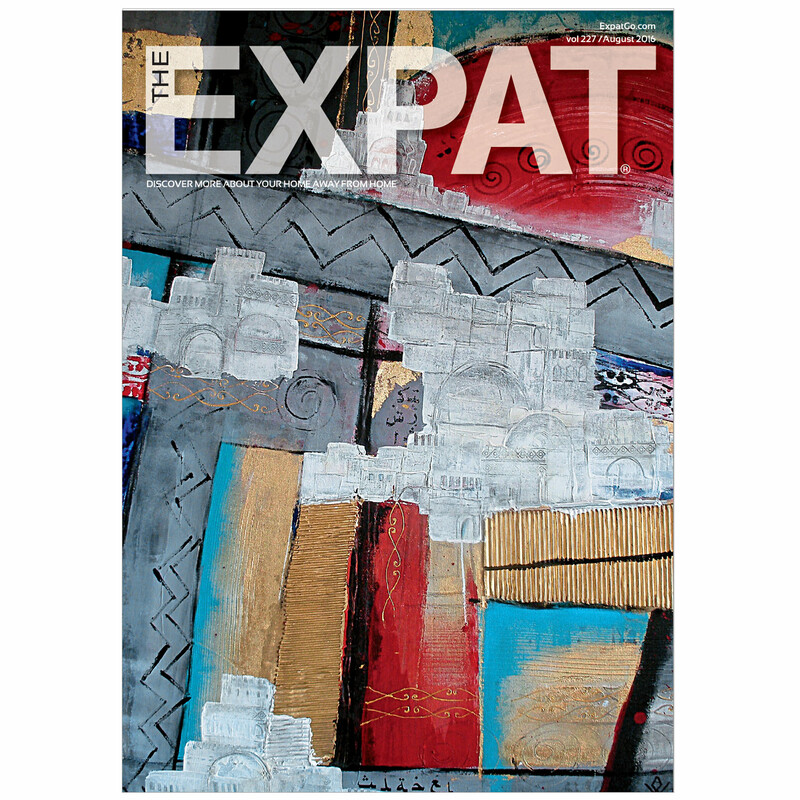 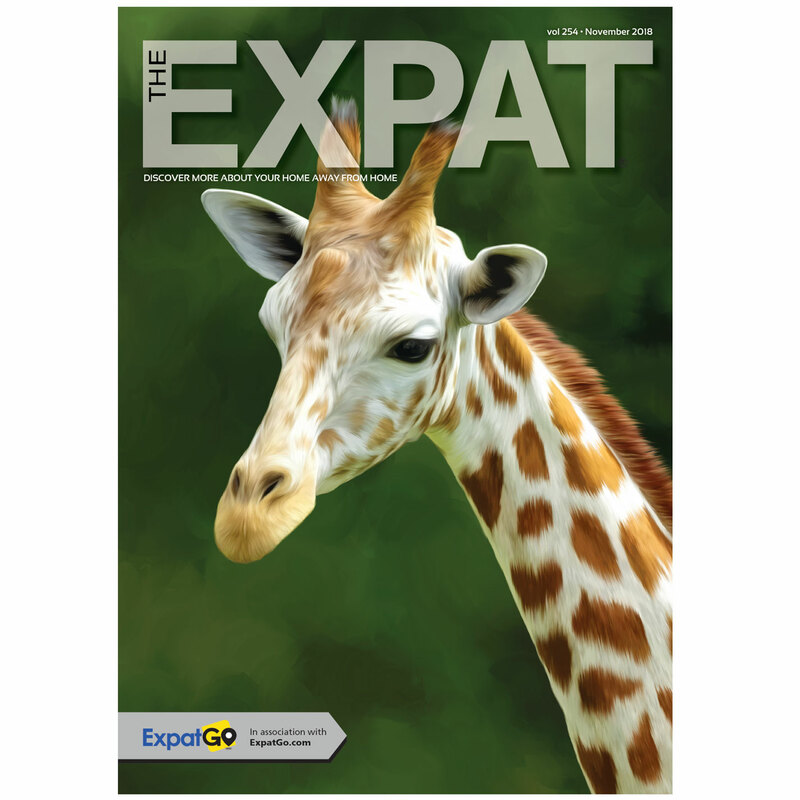 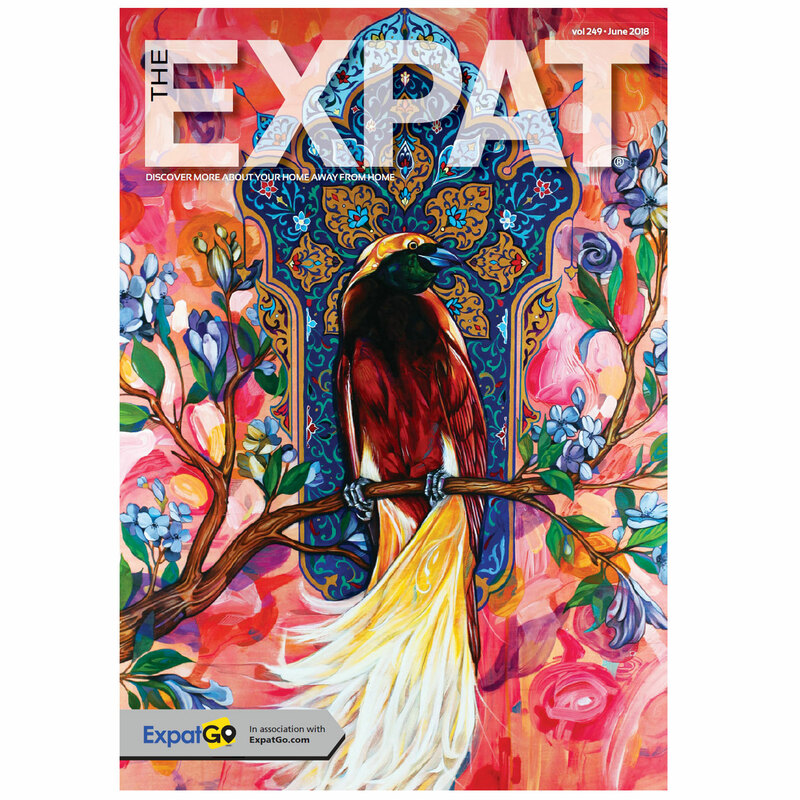 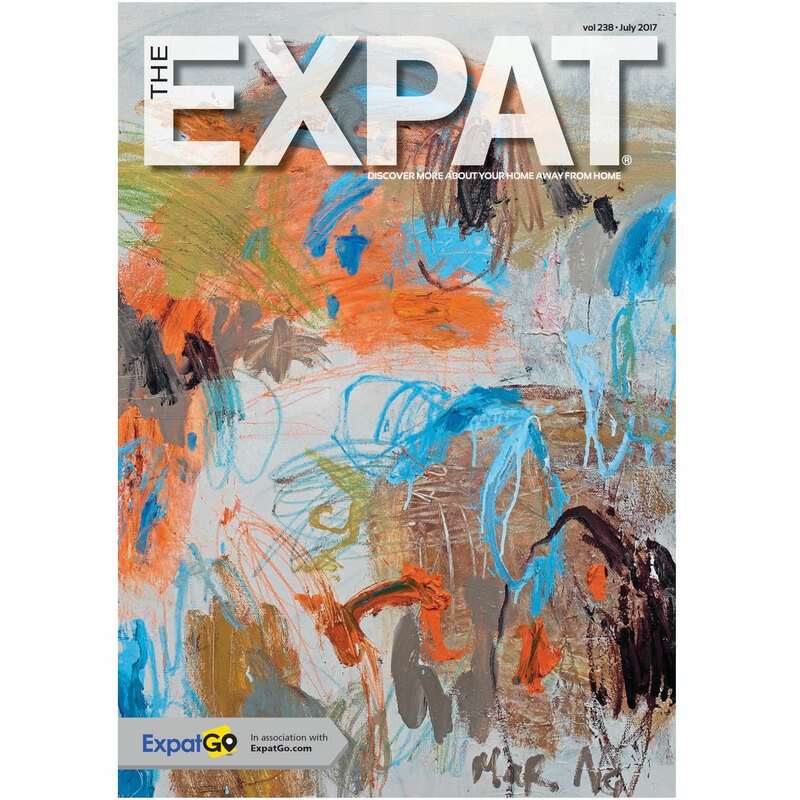 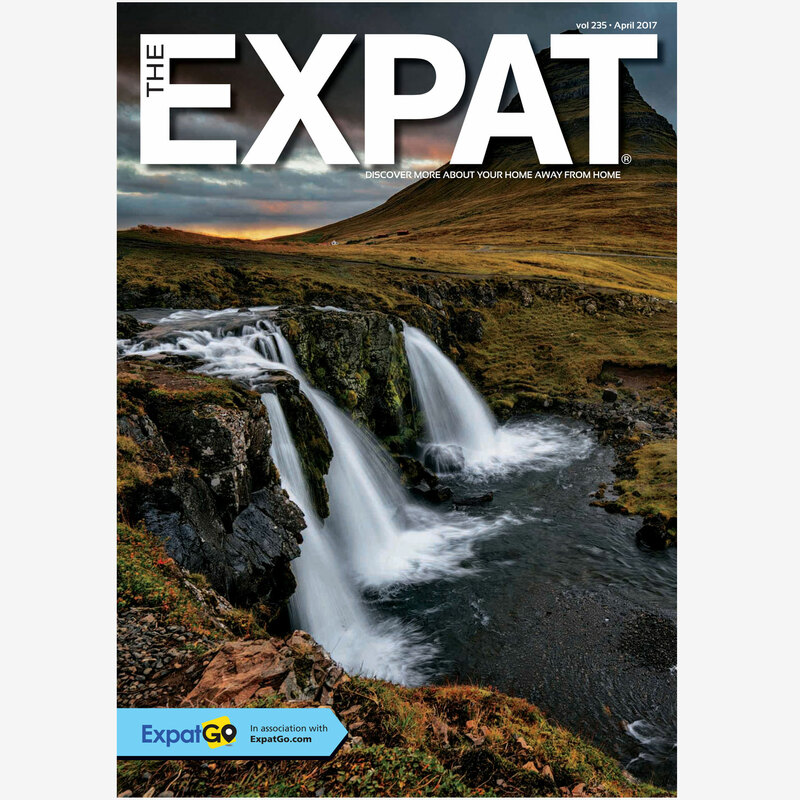 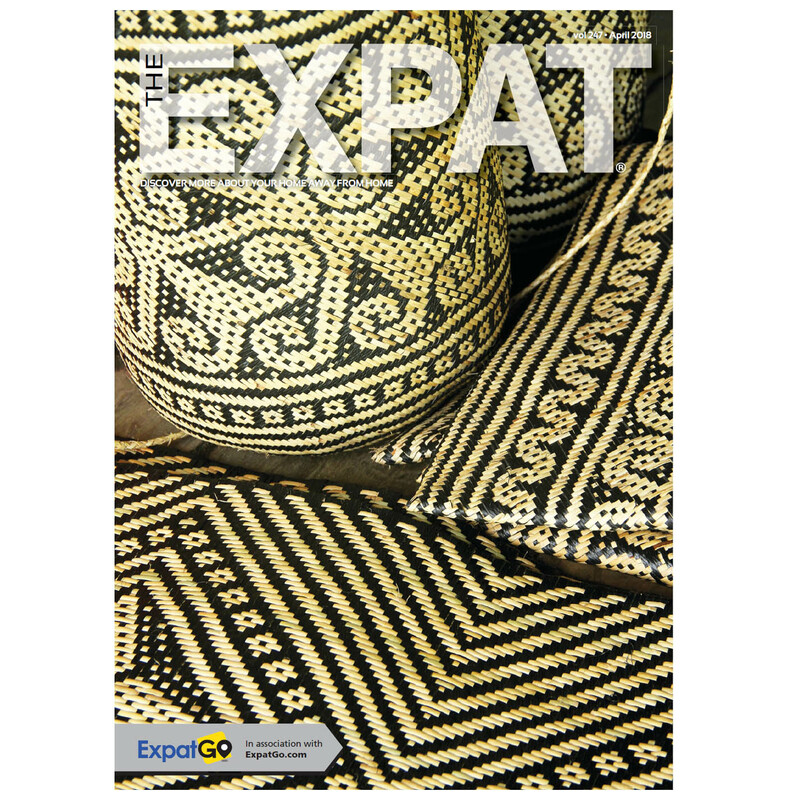 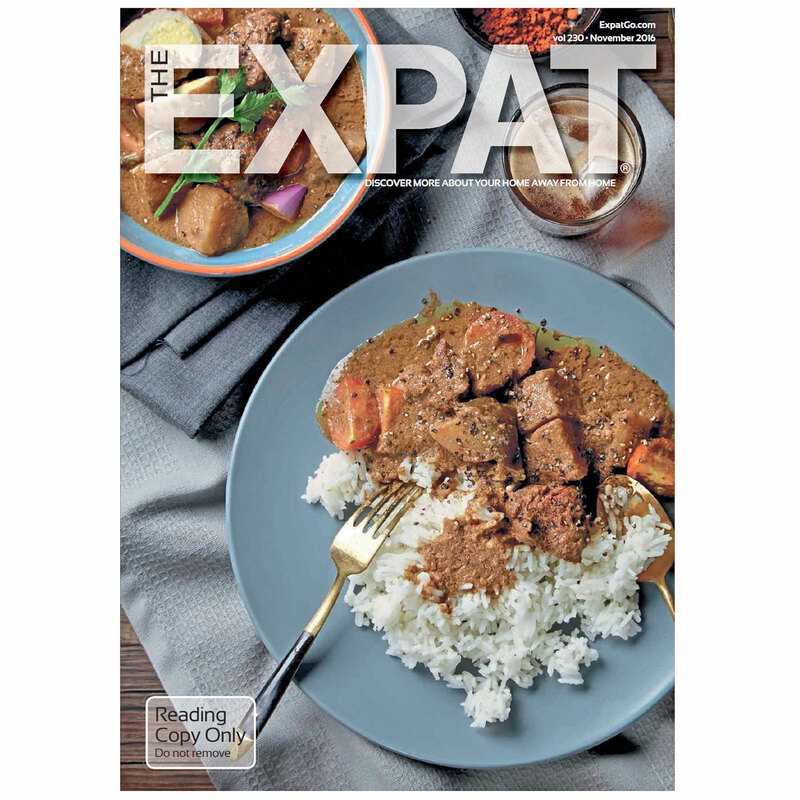 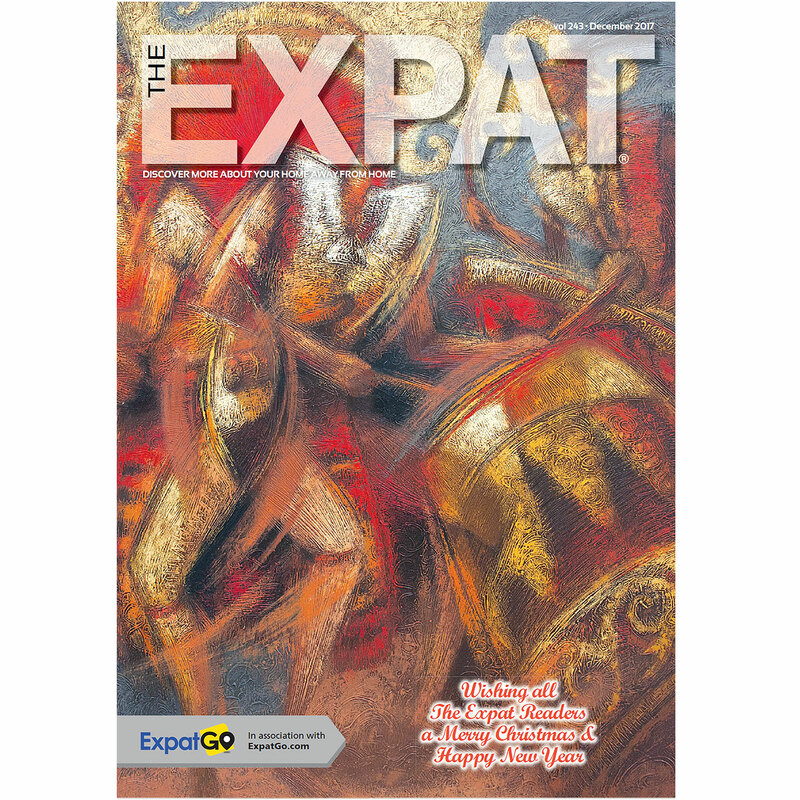 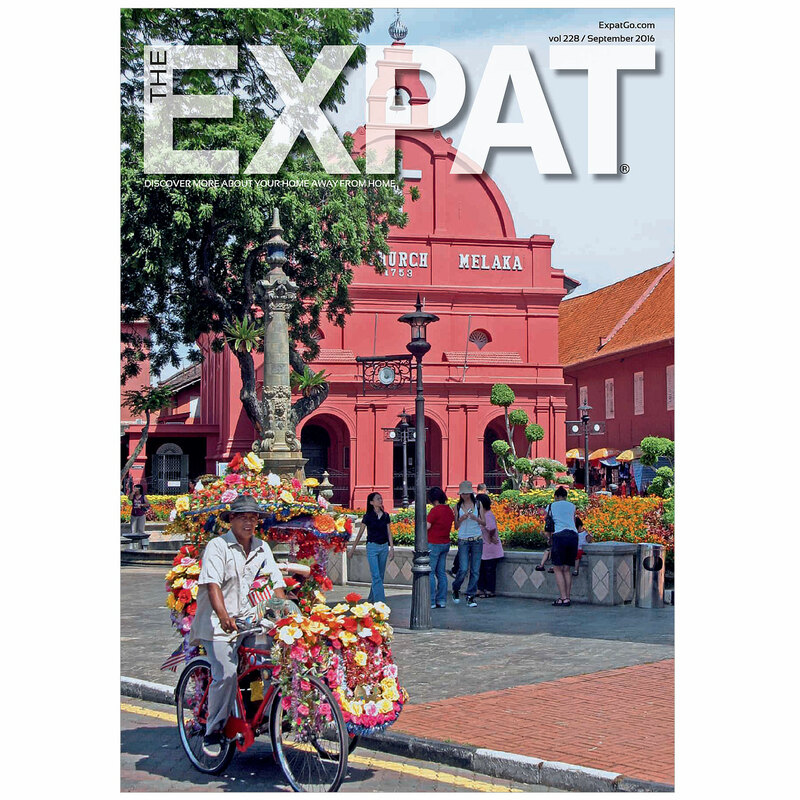 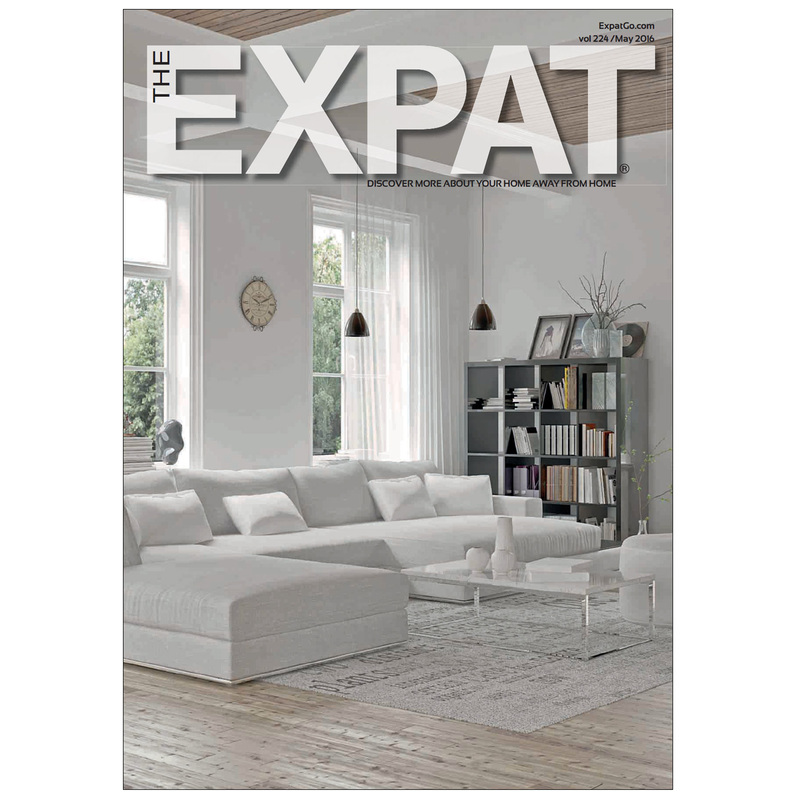 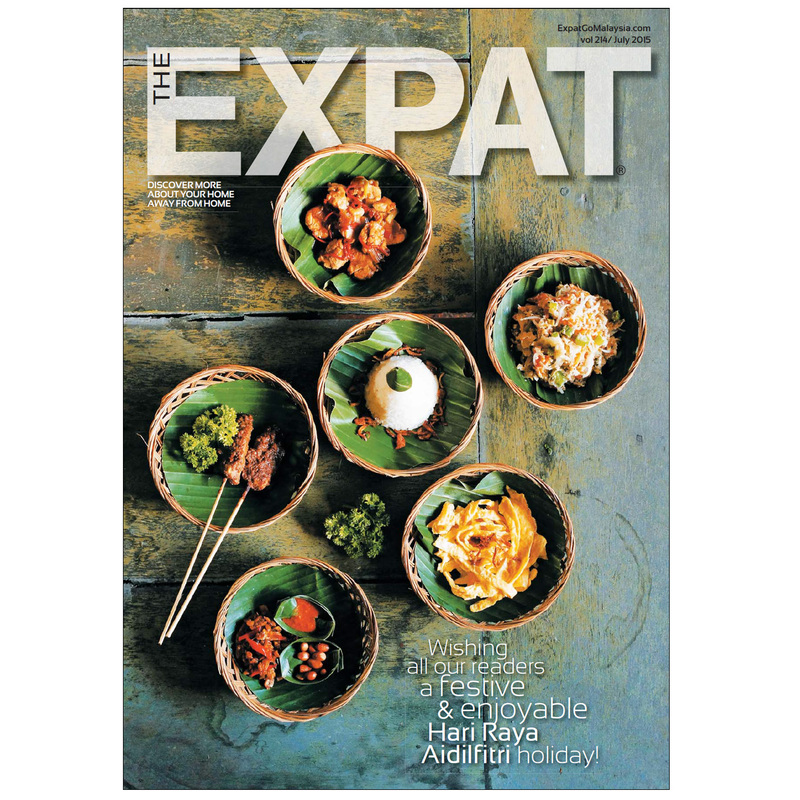 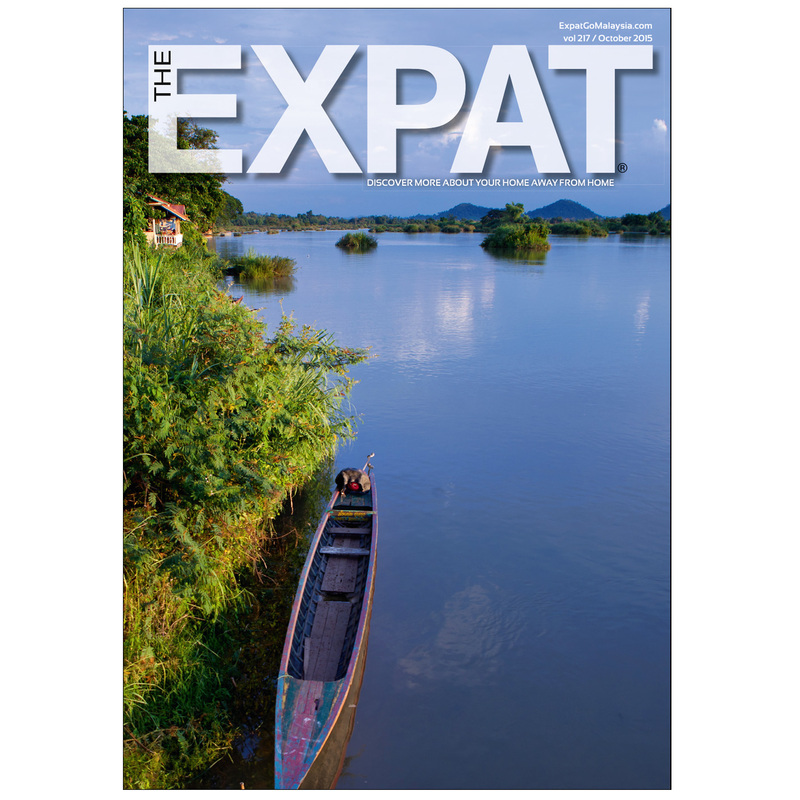 The Expat magazine gives resident expats information about all things Malaysian. 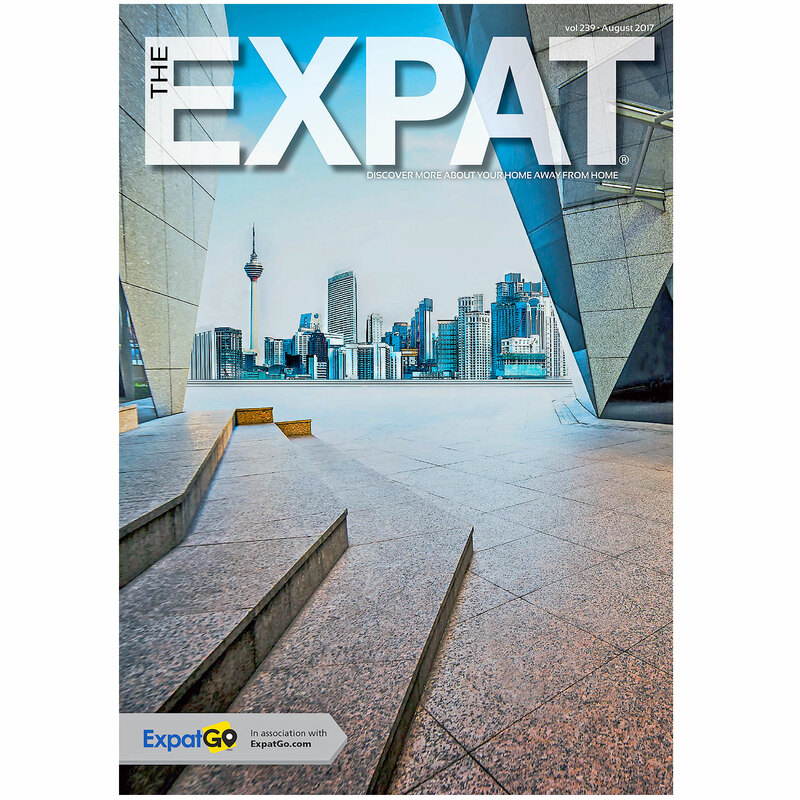 The free subscription, relevant content and our longevity make this the most widely read magazine by English speaking expats. 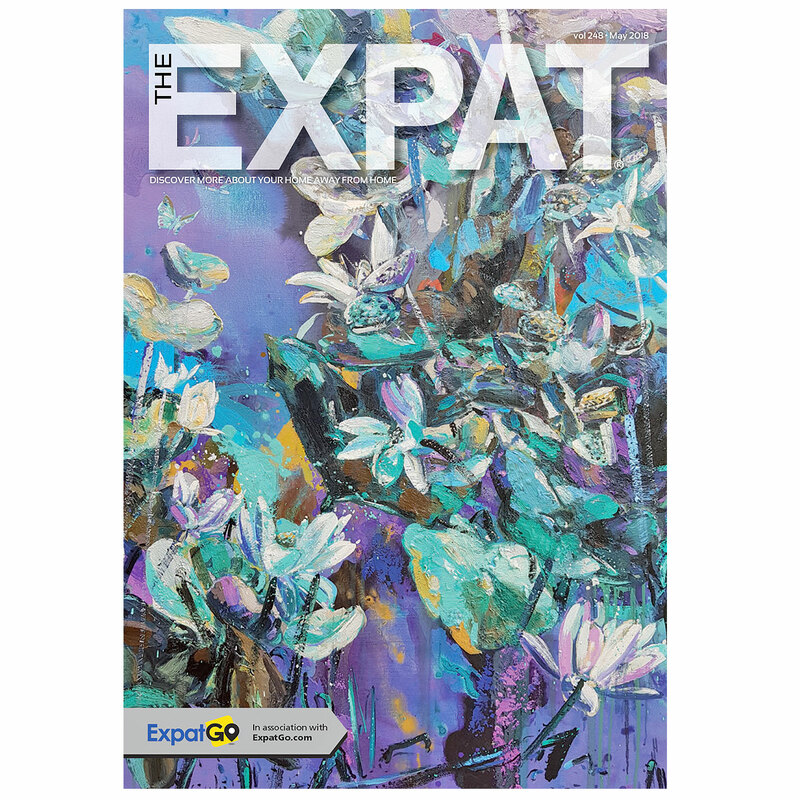 You can now browse our growing back catalogue in this section of our website. 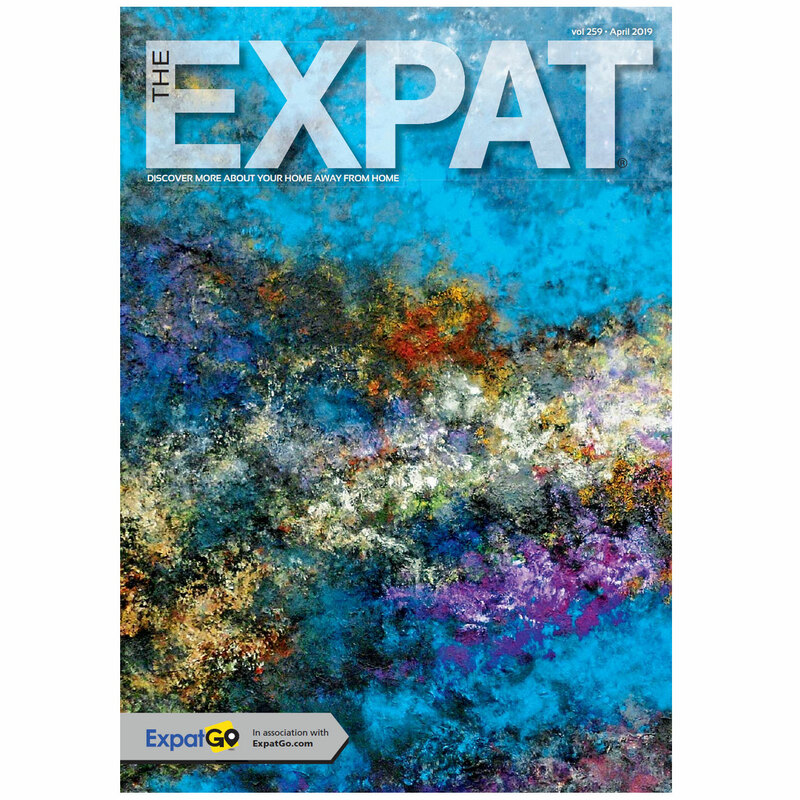 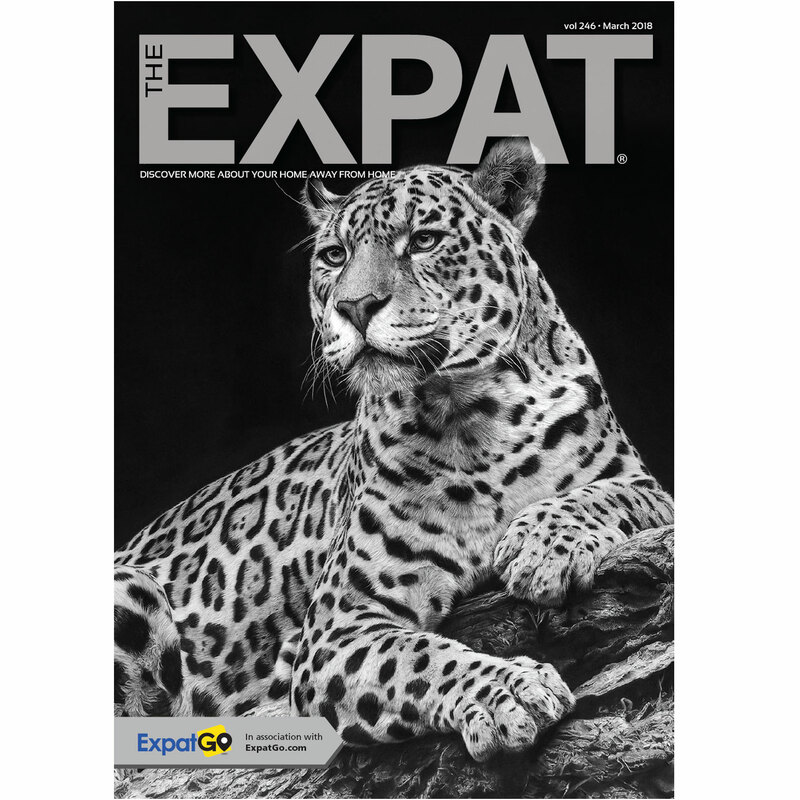 If you are looking for a particular issue and cannot find it here, please contact info@expatgo.com.